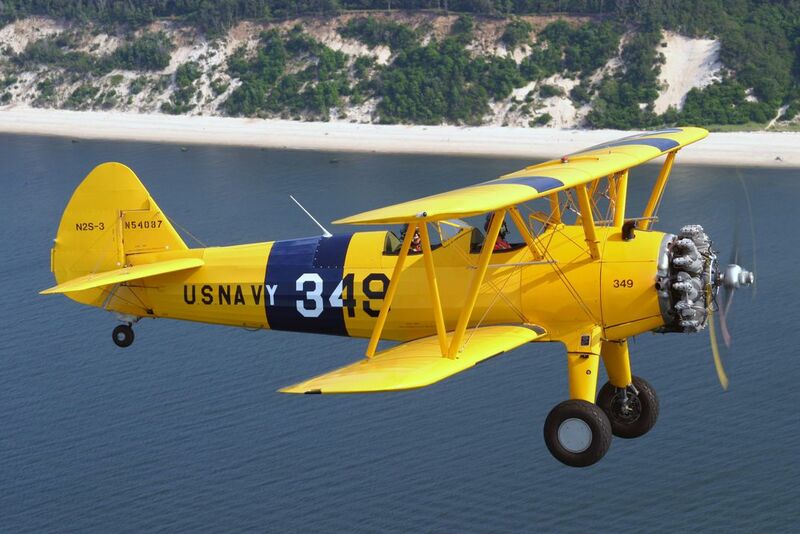 A volunteer group helps fund searches for the missing by selling rides in the types of aircraft they once flew. On a cold day in April 2012, a team of historians, archaeologists, surveyors, forensic technicians, and police stood on a hillside near Allmuthen, Belgium. 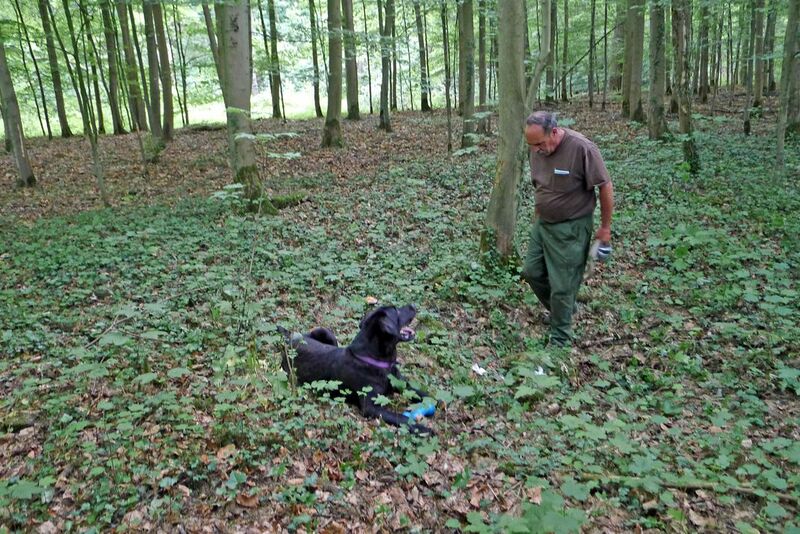 One of the team members was a handler for Buster, a Labrador retriever trained to detect the scent of cadavers. 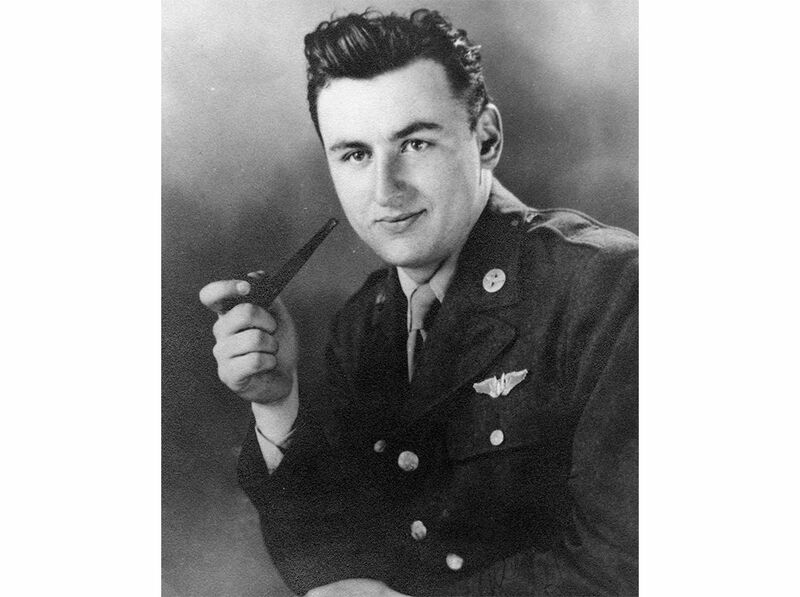 A U.S. Army Air Forces B-26 had crashed on the hill 68 years ago, and the team had begun excavating the site in the hope that Buster could detect the remains of the World War II bomber’s airmen. Noah, who flies Boeing 767s as a captain for UPS, also operates History Flight, a nonprofit foundation based in Marathon, Florida, that is committed to finding missing U.S. service members. To help underwrite its research activities as well as raise awareness of its mission, History Flight offers paid rides aboard three restored aircraft: a North American B-25H Mitchell medium bomber, a North American AT-6 Texan advanced trainer, and an N2S Stearman primary trainer. Perhaps the most intriguing contributors are the interspecies collaboration of Paul Dostie and Buster. Dostie, a retired California law enforcement officer, adopted Buster as a puppy. (His wife insisted, he says.) Buster, now 11, has a robust sense of smell, developed initially for recovery missions after avalanches and refined through successive experience in detecting different forms of human remains: soft tissue, blood, bones, cremation ashes, and bone decomposition after 50-plus years. For History Flight expeditions, Buster travels in airliner passenger cabins; on overseas trips, he is accompanied by a veterinarian. History Flight’s visit to the hillside in Allmuthen had its origins in 1990s research by German aviation historians Horst Weber and Manfred Klein. 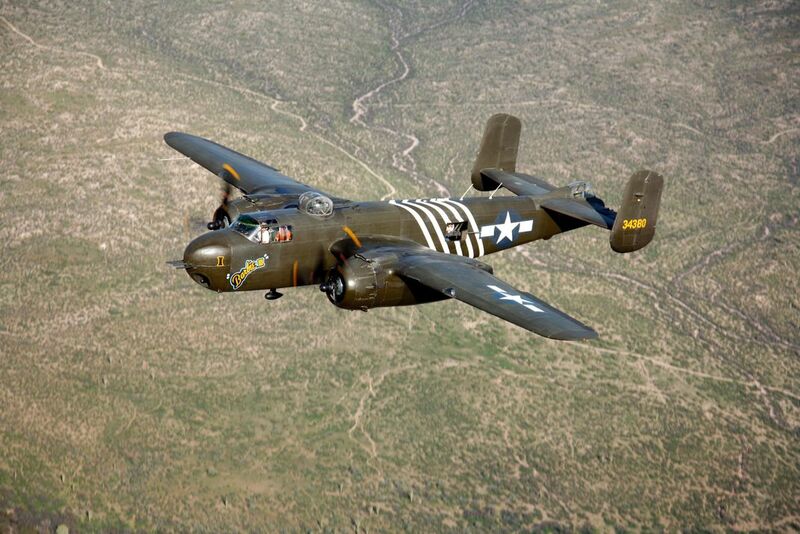 The two were trying to learn more about the loss of 10 Martin B-26 Marauders from the U.S. Army Air Forces’ 397th Bombardment Group during a December 23, 1944 attack on a railroad bridge near Eller, Germany. Weber and Klein eventually found nine of the 10 crash sites, one of which was in Allmuthen, Belgium. Fieldwork determined that the Allmuthen crash site contained the wreckage of the forward fuselage of the B-26 Bank Nite Betty (the tail section likely fell nearby). 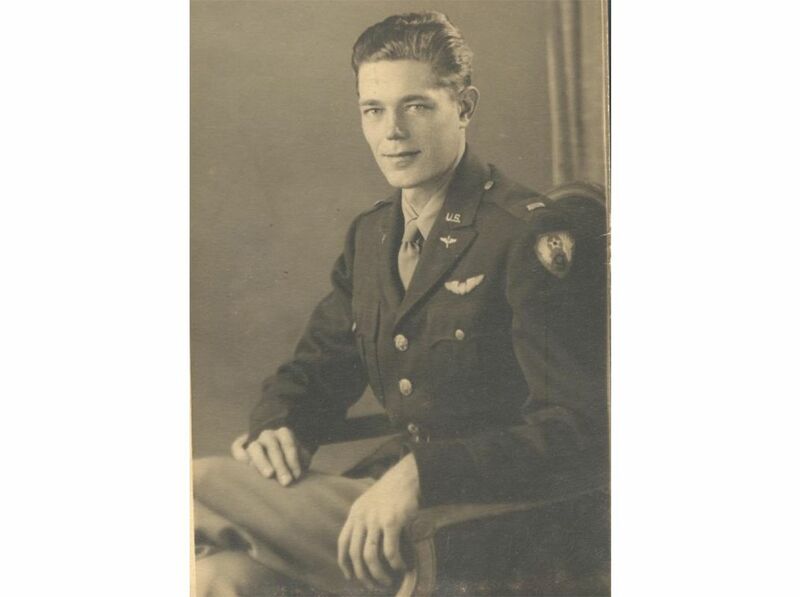 The crash site for Hunconscious, another 397th B-26 reported lost over Belgium, remained a mystery—as did the fate of its six-man crew. 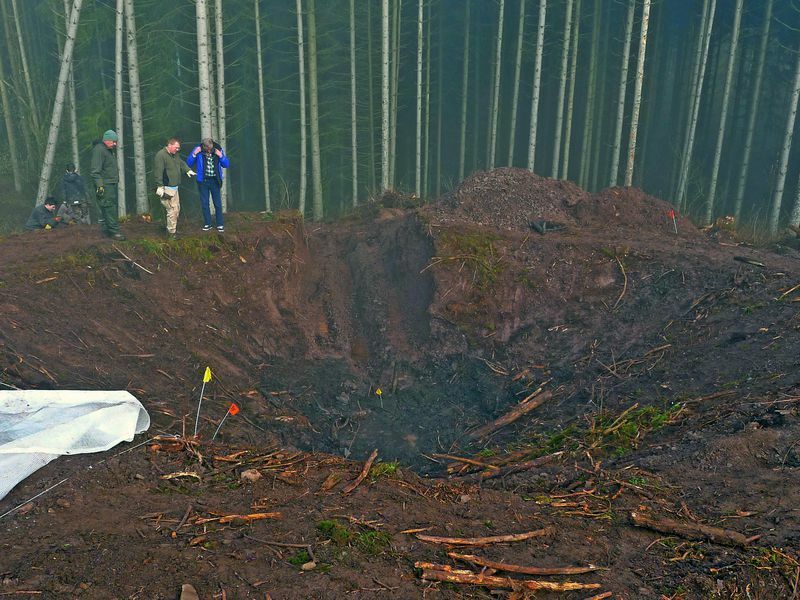 While working in a spruce plantation near the Bank Nite Betty site in the fall of 2006, a German forester affiliated with the Air War History Working Group Rhine-Moselle (another volunteer entity) found an impact crater and a leather fragment from what turned out to be the collar of an American B-3 flying jacket. 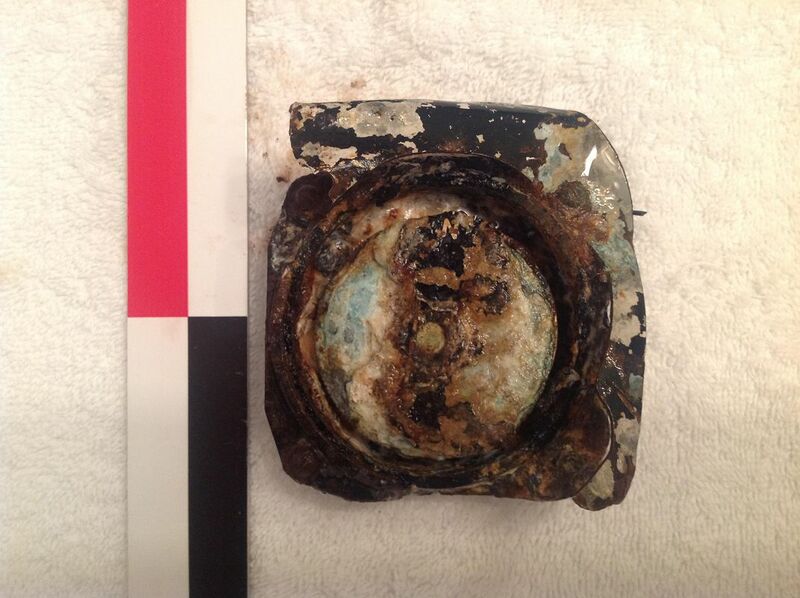 The fragment bore a laundry mark, H-7489. Such marks incorporate flight crew service numbers, but H-7489 matched no one on Bank Nite Betty’s roster. Records showed instead that it belonged to Sergeant Eric M. Honeyman (service no. 39037489), a crewman on Hunconscious. But the promising lead never gained traction. When representatives of the Rhine-Moselle group uncovered two long bone fragments, they alerted U.S. Army Memorial Affairs Activity–Europe, whose representatives took possession of the bones and referred the case to DPAA. Though two DPAA historians who visited the site in early 2007 concluded there was enough evidence “to warrant further investigation,” interest flagged, other projects intervened, and years passed. Noah’s interest in the Hunconscious MIAs was partially triggered by reading The Dead of Winter, a 2005 book by Bill Warnock. 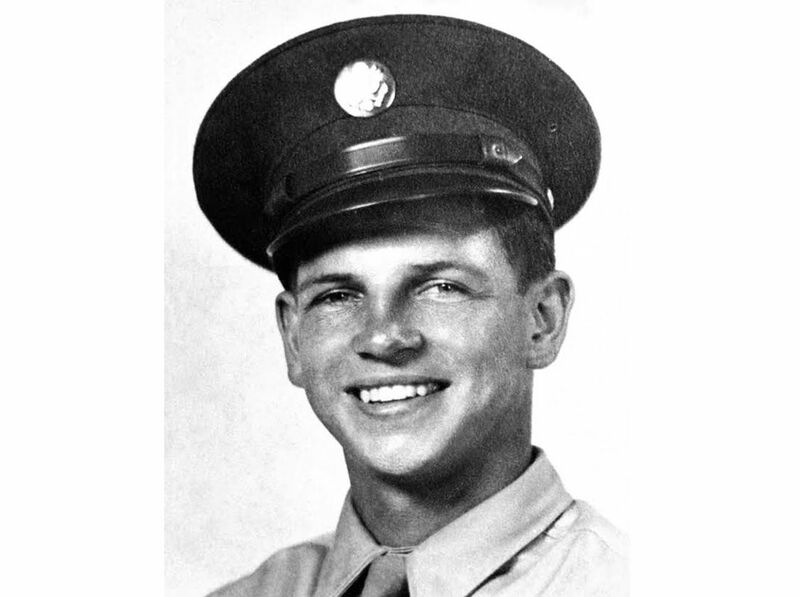 A U.S. Air Force veteran who served in Germany, Warnock co-founded the 99th Division MIA Project to search for 99th Infantry Division MIAs from the Battle of the Bulge. The Dead of Winter details how Division veterans and their families teamed with forensic scientists and amateur historians to recover the remains of 12 fallen comrades. The 99th MIA Project seemed a likely European partner for History Flight, so Noah reached out to Warnock. Warnock in turn introduced Noah to two World War II historians, Jean-Louis Seel and Jean-Philippe Speder, both Belgian army veterans. Seel, now a railroad stationmaster, and Speder, a water treatment electro-mechanic, had collaborated since their school days by scouring World War II battlefields within driving distance of their homes. They were instrumental in recovering all of the 12 99th Infantry Division MIAs and knew the region well. 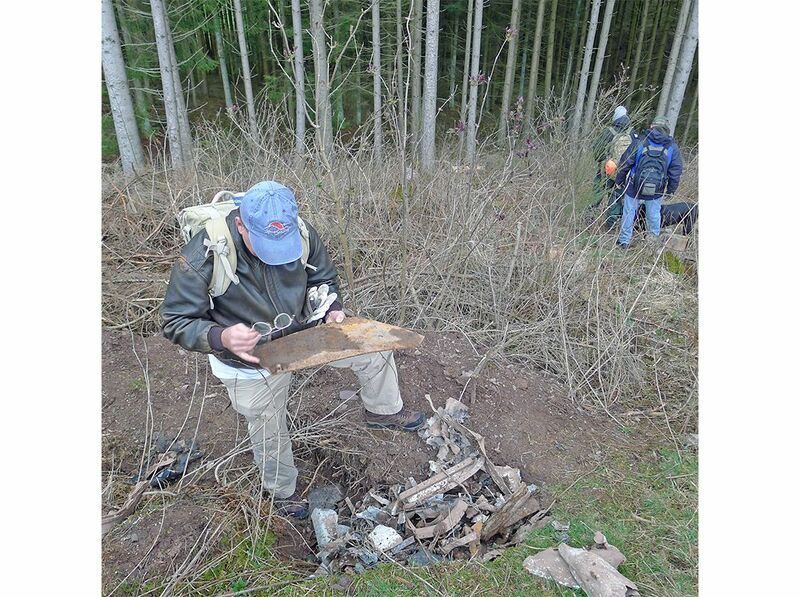 History Flight’s two weeks of on-site reconnoitering in June revealed that the debris field discovered five years before by the German forester had since been clear-cut and was now overgrown with vegetation. 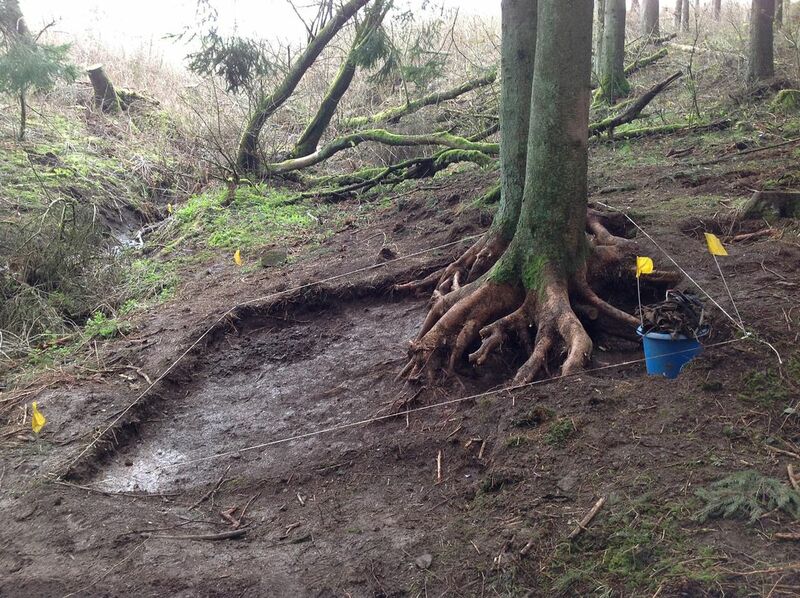 The impact crater was clogged with 10 to 12 feet of logging detritus and five feet of standing water. Still, the site held promise, and they decided to return. After History Flight’s departure, Seel and Speder continued working the Allmuthen site throughout the summer. Careful visual inspection soon yielded more artifacts, including an E6B “whiz wheel,” a circular slide rule, complete with leather case. When the History Flight crew returned to Allmuthen the following April, their new objective was to determine if human remains from Hunconscious were present. Speder and Seel were on site for the expedition, and they were impressed by History Flight’s search protocols. 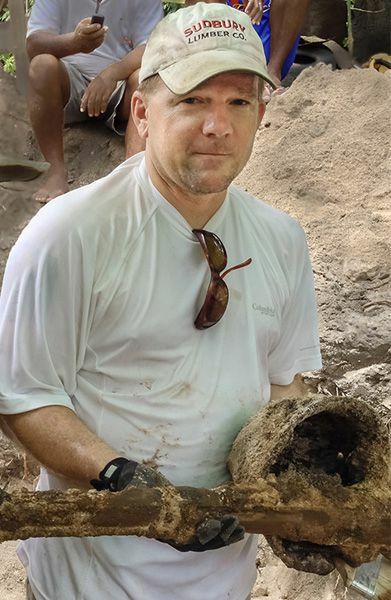 It was Speder’s first collaboration with on-site archaeologists. “Searching infantry sites is different than air crash sites,” he says. Once an infantry site is finally identified, “you don’t have to search that widely for remains.” Air crash remains, Seel and Speder soon learned, could be extensively scattered and fragmented. 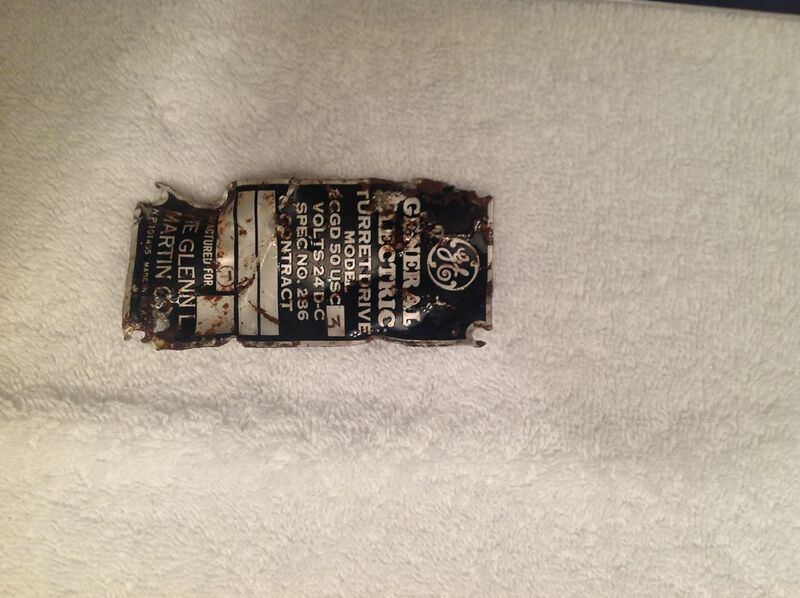 The team’s first step was to sweep the entire site with hand-held metal detectors. Then Buster was let loose to begin his scent-detection work. The debris field, sprinkled by fallout from the detonation of one or more of the bombs carried by Hunconscious, proved extensive, nearly a fifth of a square mile. Paul Schwimmer, History Flight’s land surveyor, laid out a survey grid so that the locations of any findings could be precisely documented. Next, a backhoe cleared vines, nettles, and crater debris. Prolonged and methodical archaeological digging and sifting can be trying, especially when weather conditions are awful or results nil. Schwimmer recalls being part of a team searching Palau for the remains of B-24 airmen. “Stress and frustration nearly caused my brain to flip,” he says. At Allmuthen, though, neither impatience nor frustration interfered with History Flight’s work. 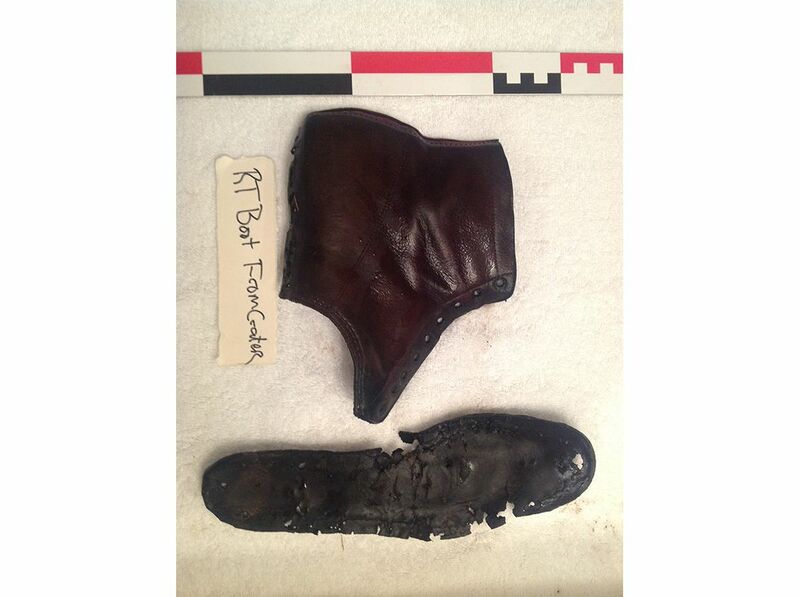 After the impact crater was drained, the archaeologists found U.S. Army Air Forces boots and boot fragments. The first 10 inches of excavation yielded something even more compelling: a bone fragment subsequently identified as part of a human right tibia. It was enough to signal a halt to the excavation. In a gesture of cooperation, Noah pulled out his cellphone to call DPAA’s Johnie Webb in Hawaii. Within days, DPAA representatives arrived at Allmuthen. In fact, site work was particularly successful. In July 2014, DPAA confirmed the identification of remains for all six Hunconscious crewmen and notified their families. Remains for pilot First Lieutenant William Cook and crewman Staff Sergeant Maurice J. Fevold were buried with full military honors that year. 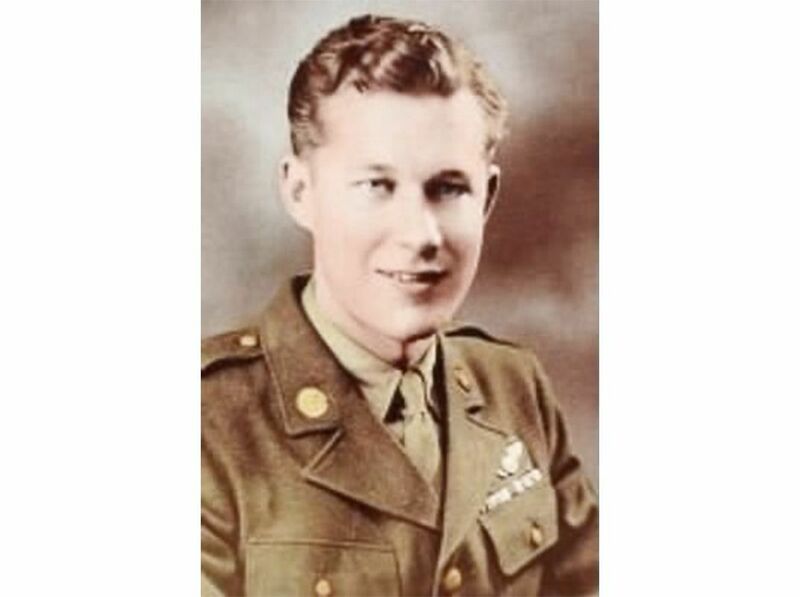 Burial ceremonies for the remains of three more—Honeyman, Arthur LeFavre, and Ward Swalwel—were scheduled for Arlington National Cemetery last August. 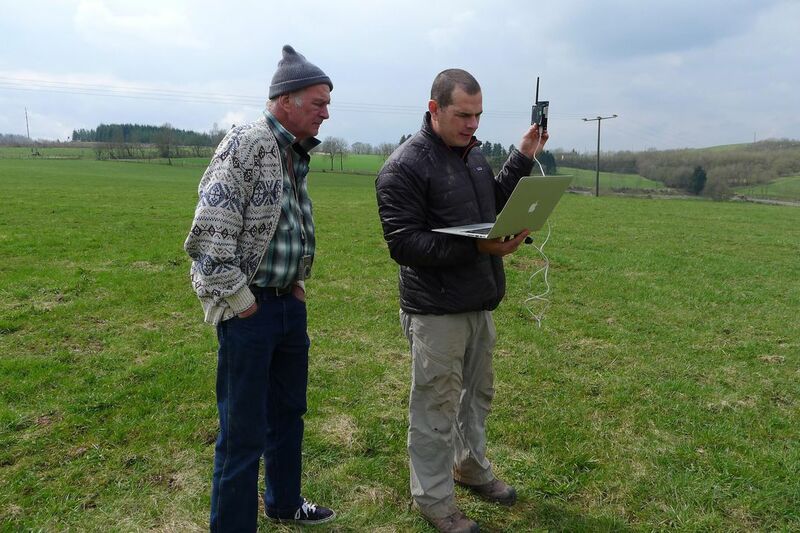 History Flight continues its search for World War II’s missing. They’ve led numerous expeditions to Europe in the last three years. 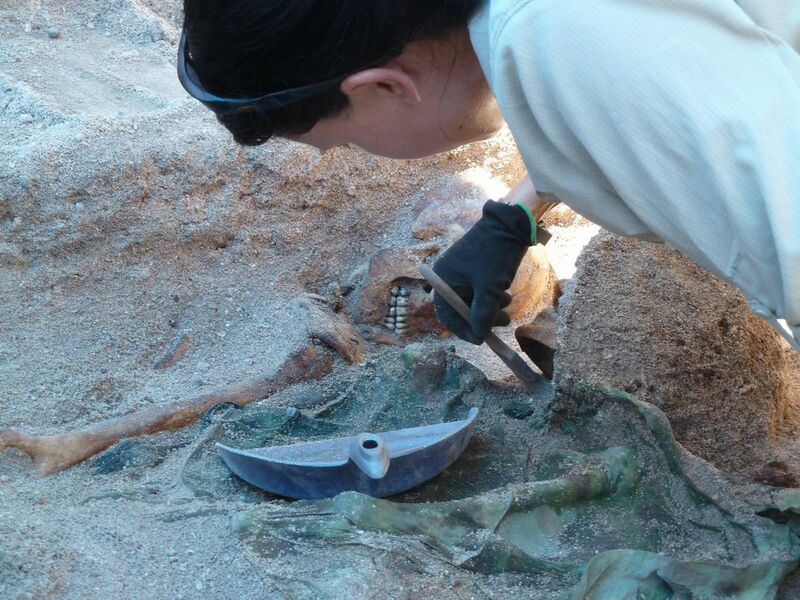 And since 2013, in a massive ongoing excavation project on the Pacific atoll of Tarawa, the team has recovered the remains of at least 120 U.S. Marines. David Sears is a New Jersey-based writer and historian. He has been named Naval History Magazine’s 2017 author of the year. Pacific Air. Where Did Max Miller Die?